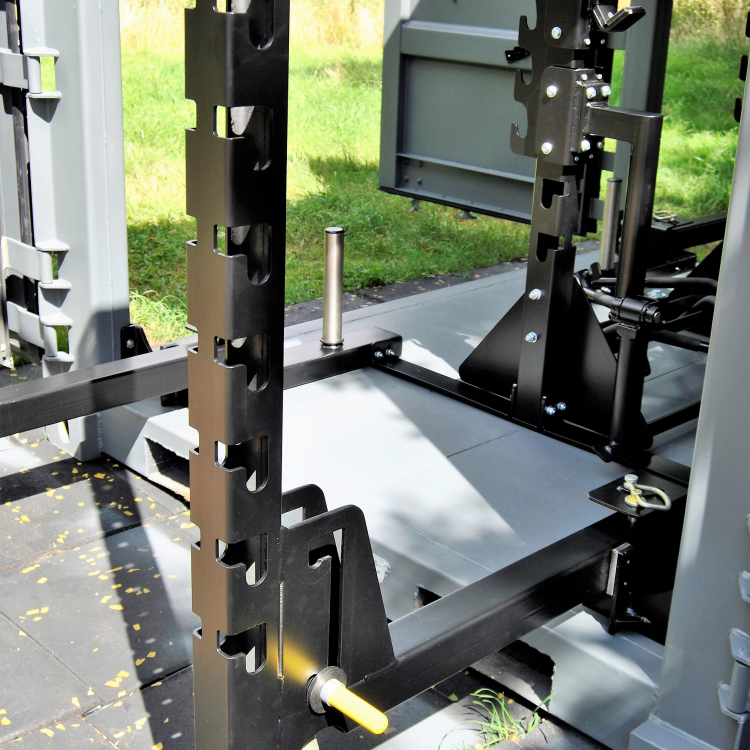 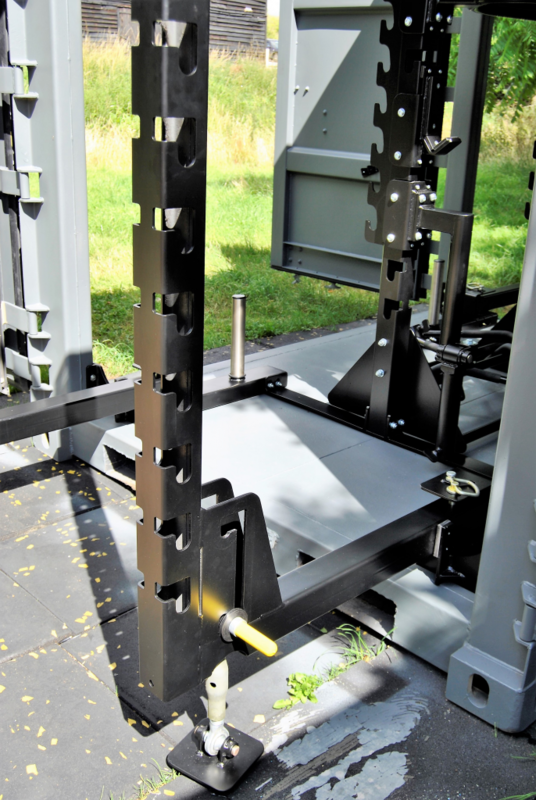 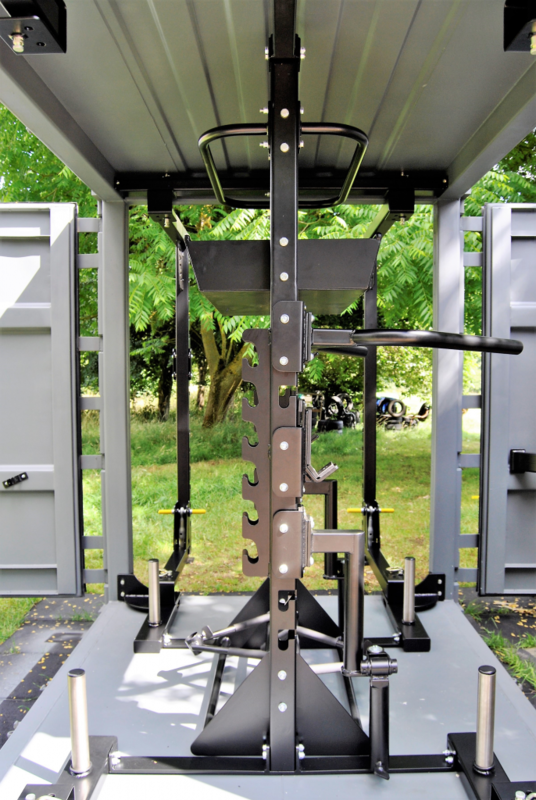 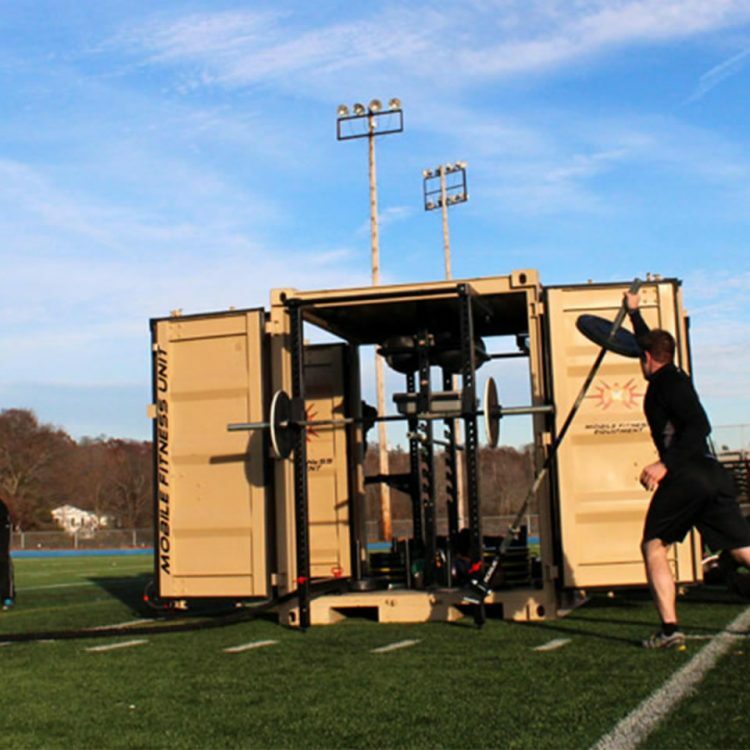 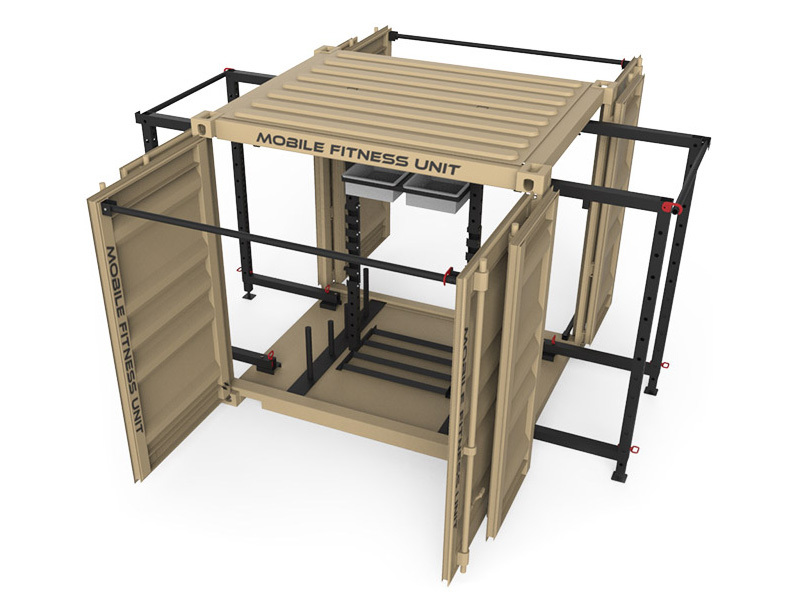 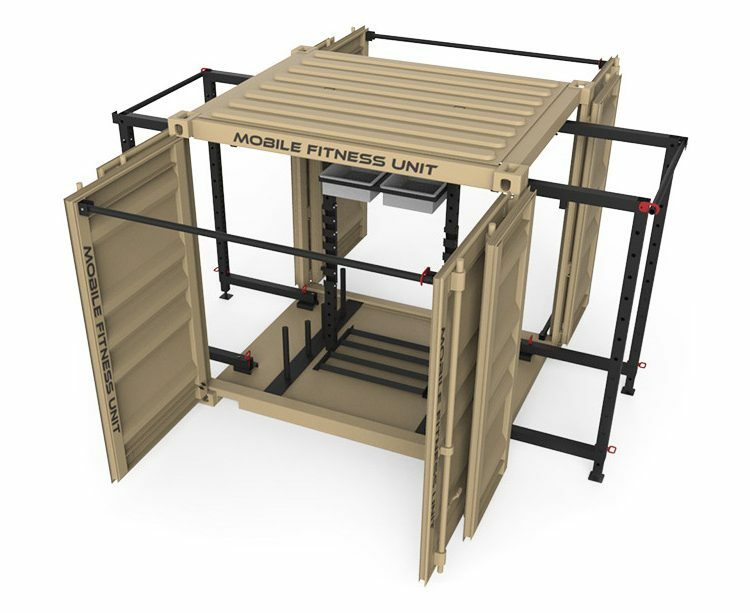 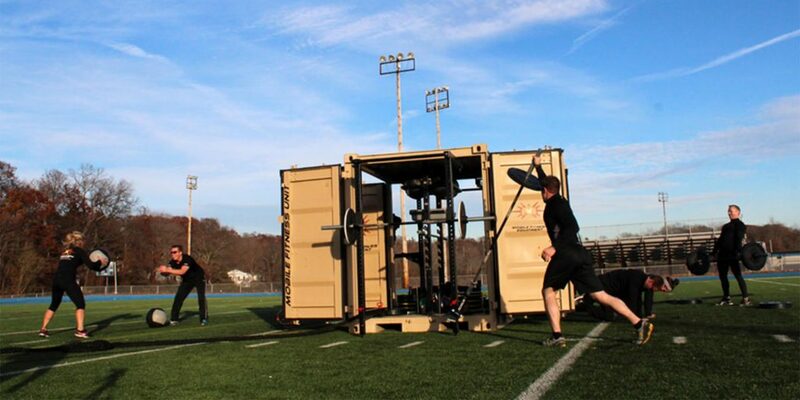 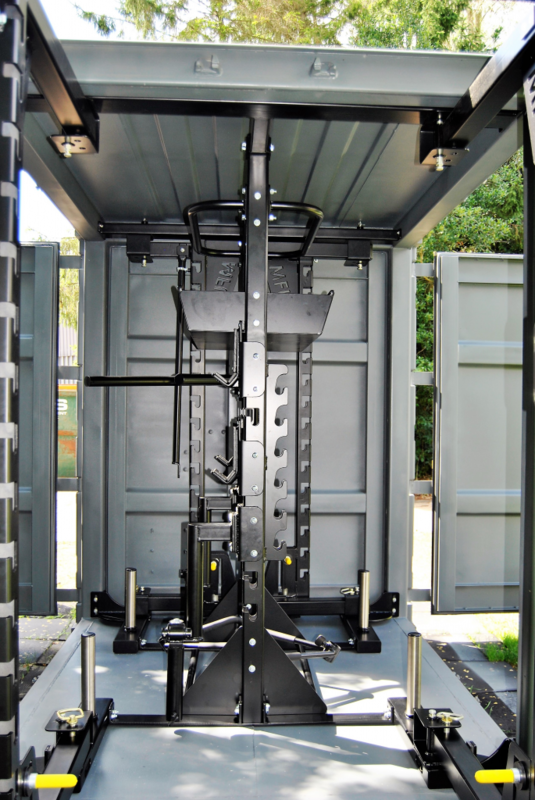 The Custom MFU Plus is the mobile fitness unit which allows you to make your mark and bring boutique style and design to the world of outside fitness. 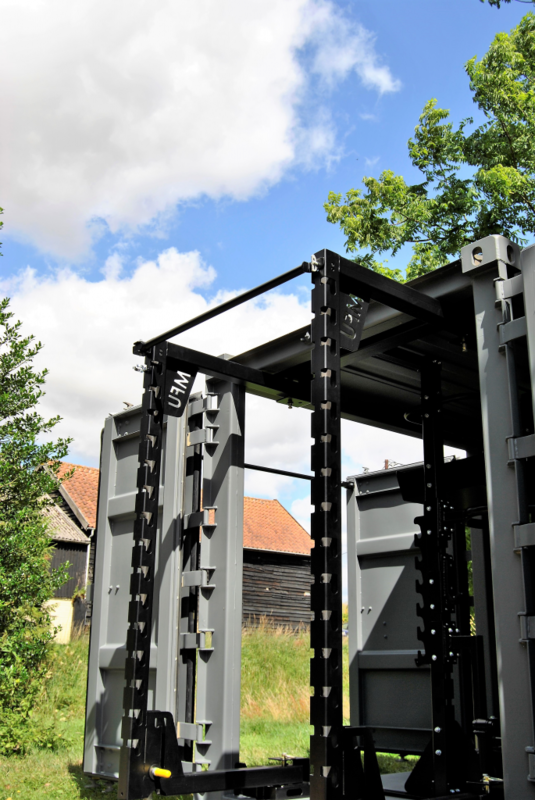 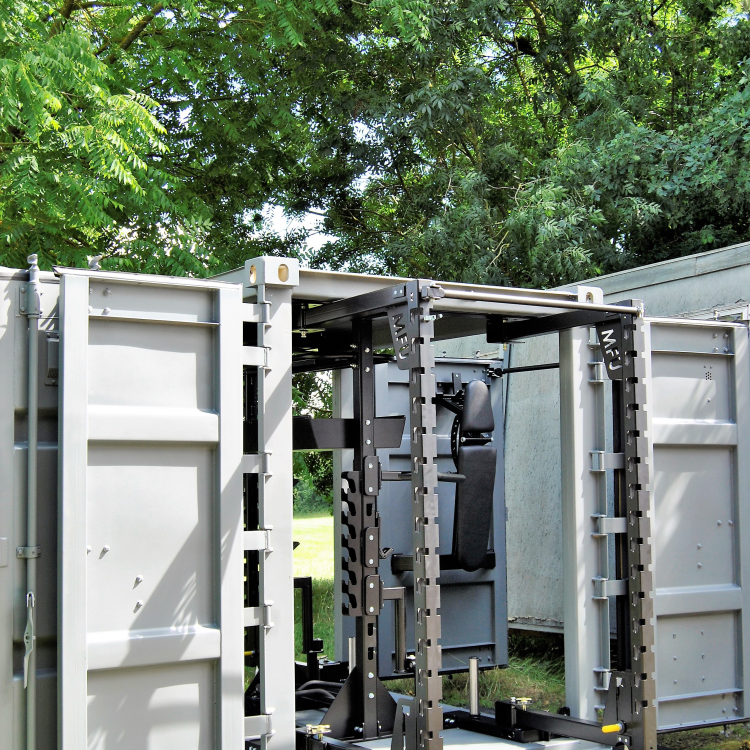 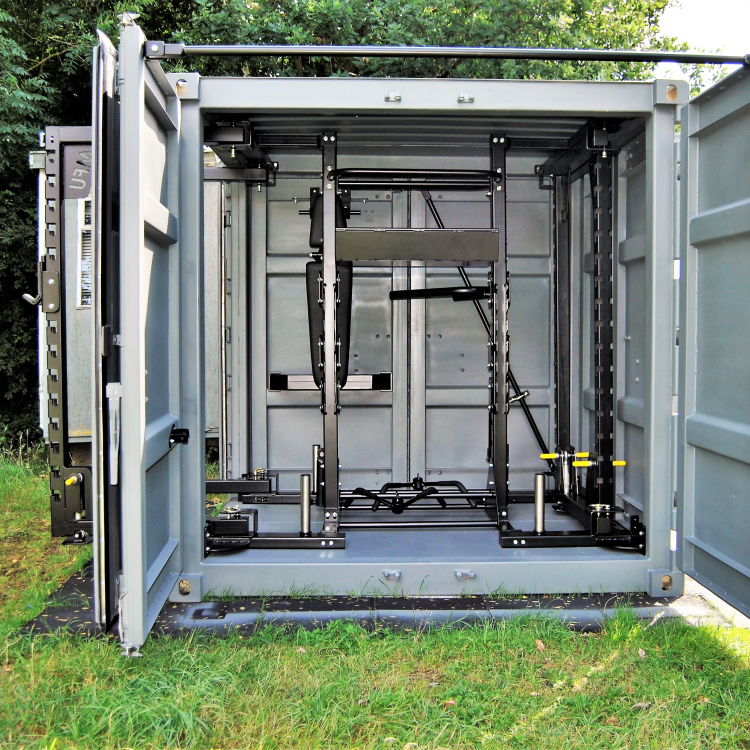 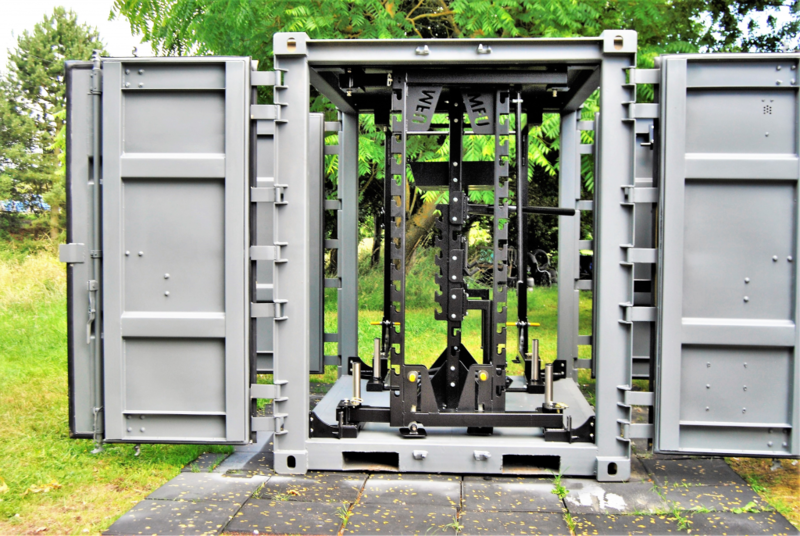 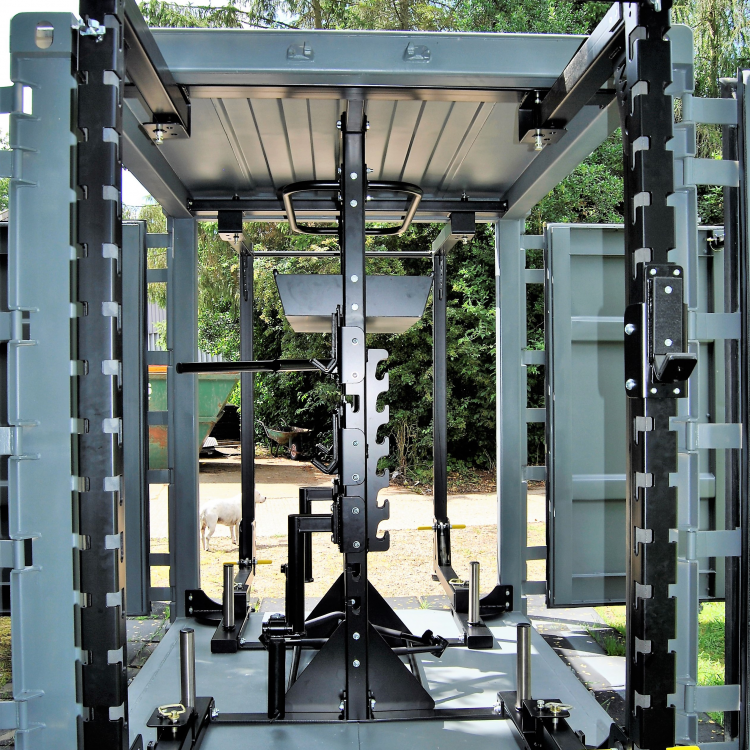 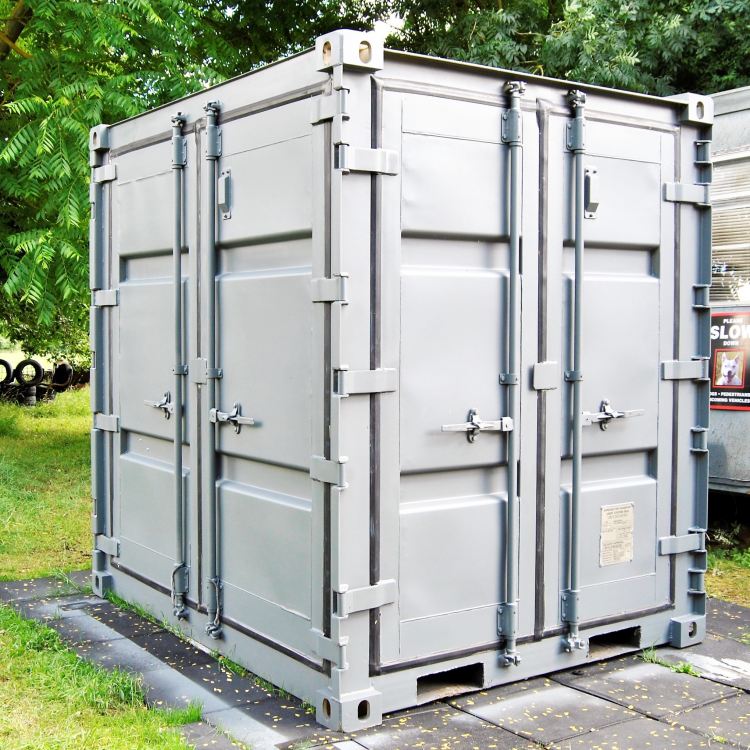 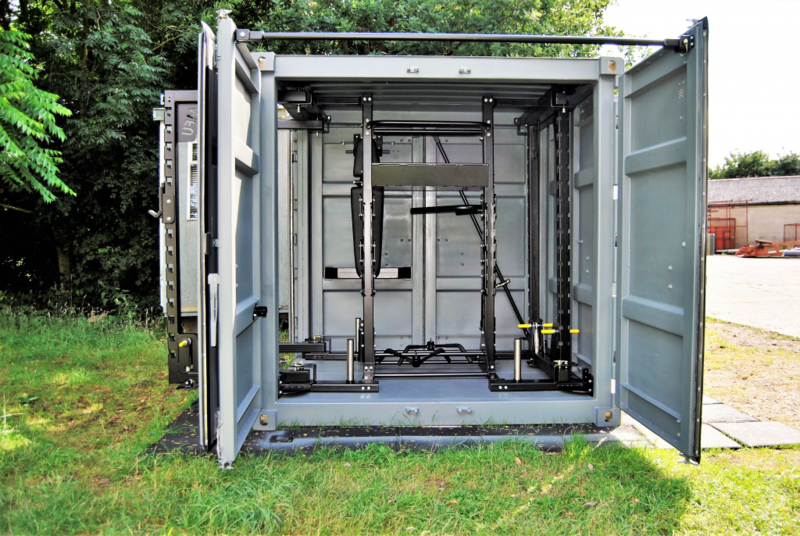 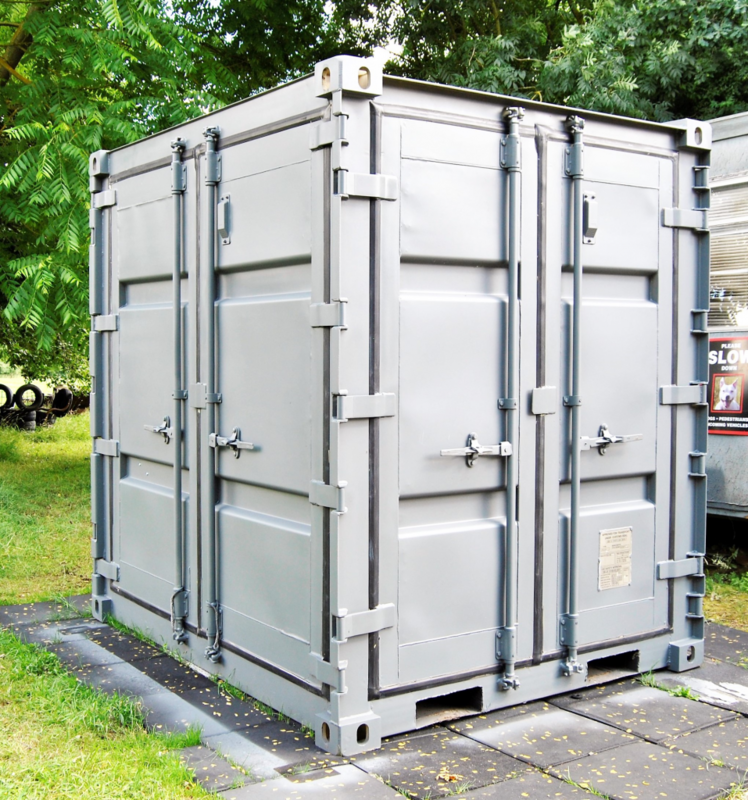 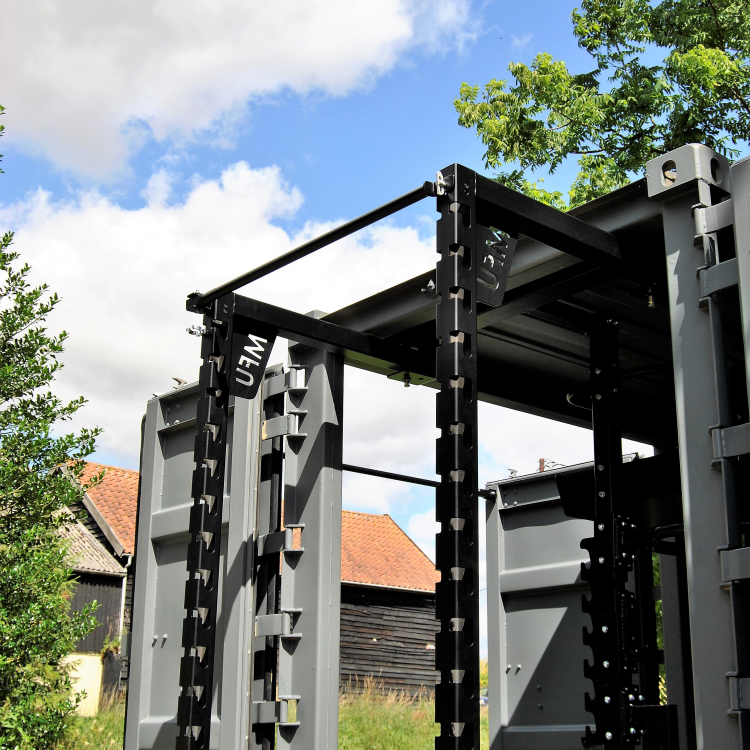 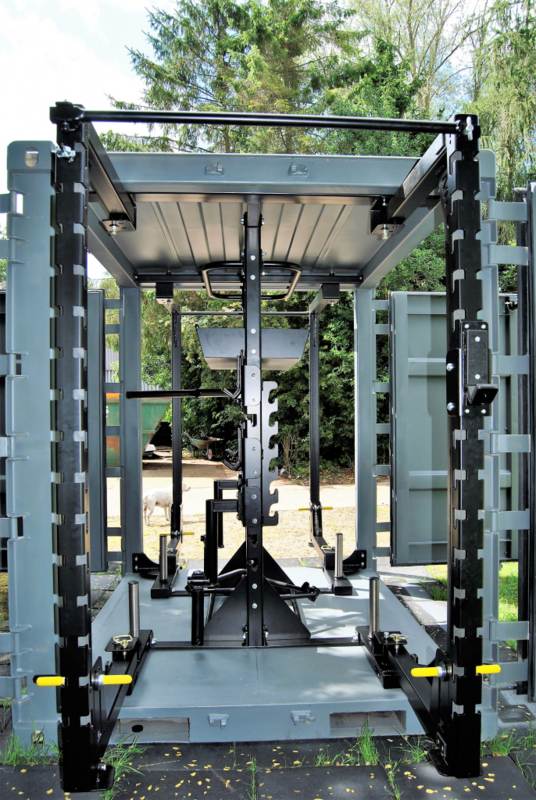 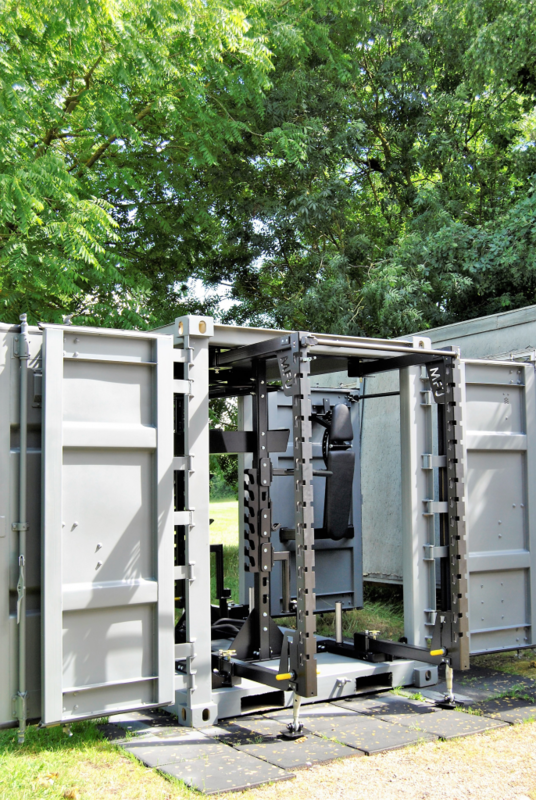 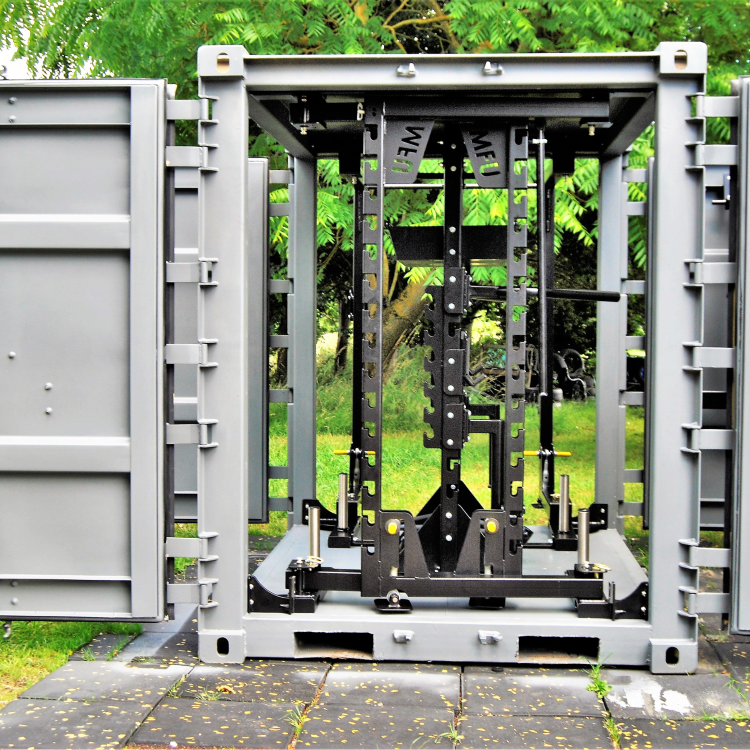 Built to the same exceptional standards as the Barebones and Equipped MFUs, the unit is weather tight and secure for any specialist additions you may like to make. 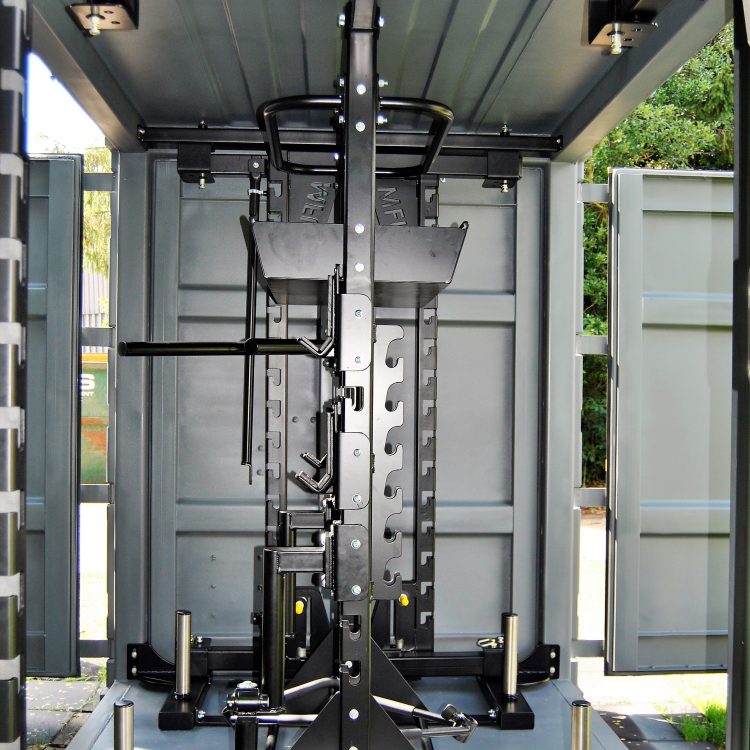 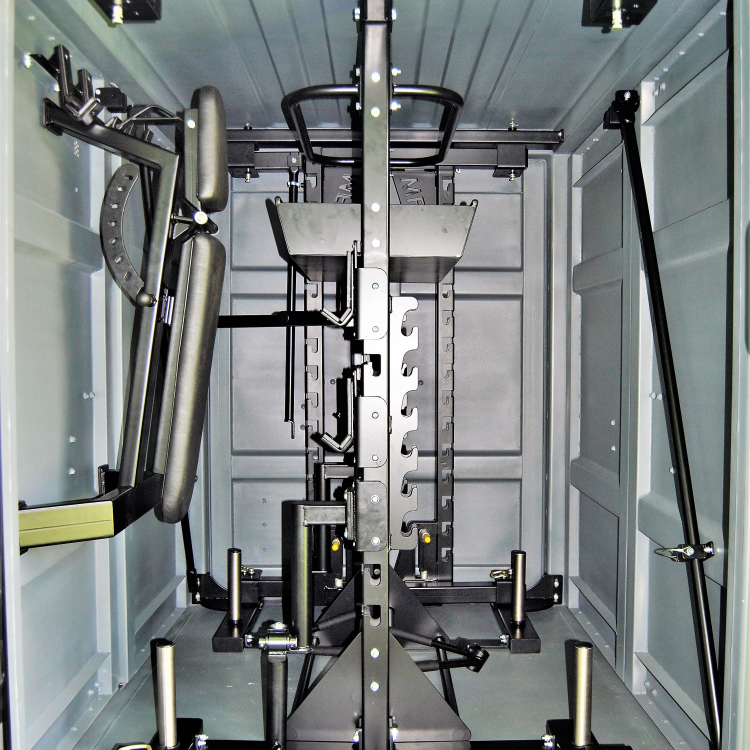 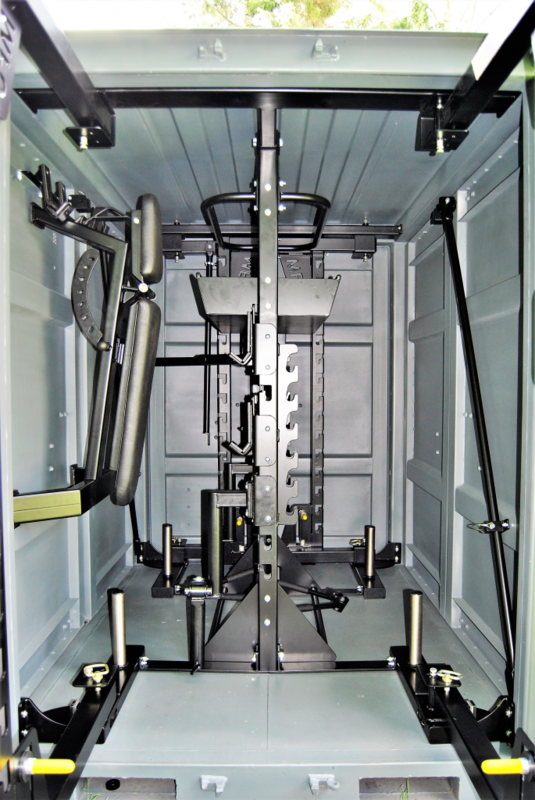 Working with our designers to you can build your own bespoke fitness box and made to measure solution. 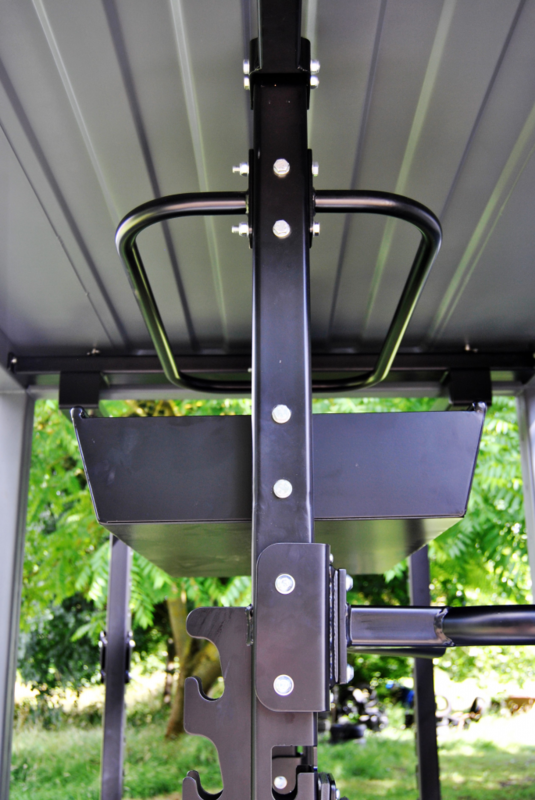 What can a Custom MFU offer? 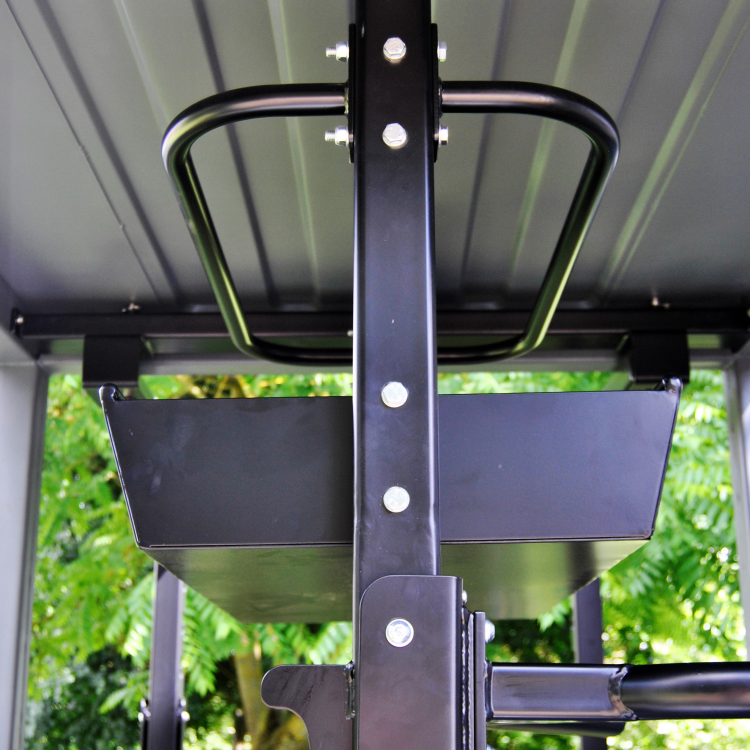 Prices upon application based on your specified requirements and needs. 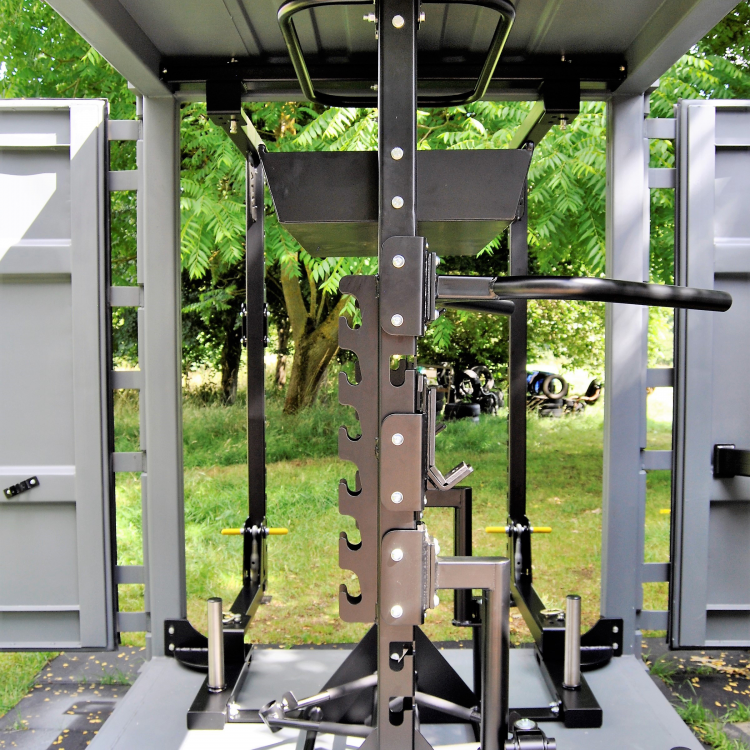 *Specifications parameters apply, but any reasonable request will be considered and investigated.